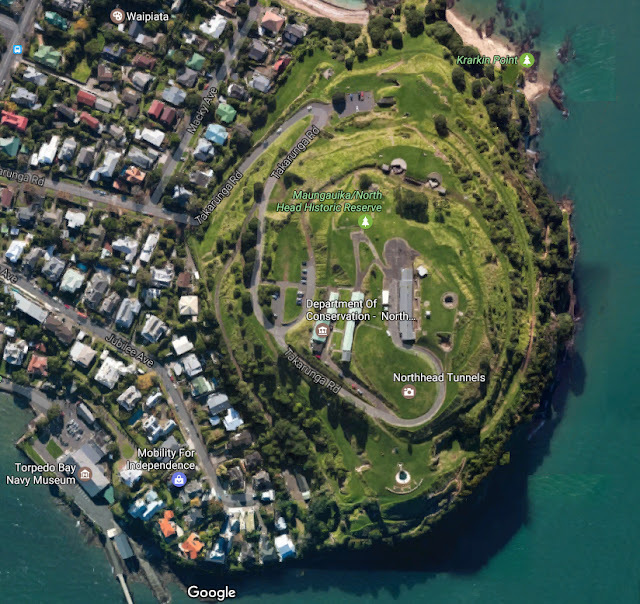 North Head located in the suburb of Devonport boasts a military history dating back to 1855 and the "Russian Scare" and all wars since. 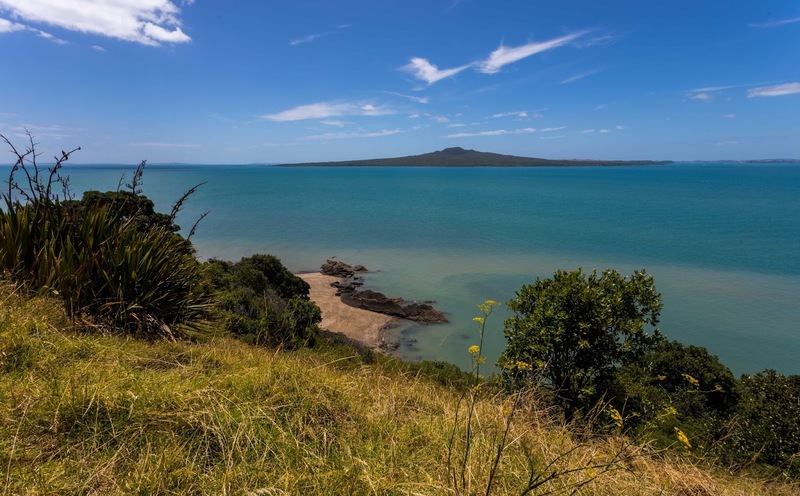 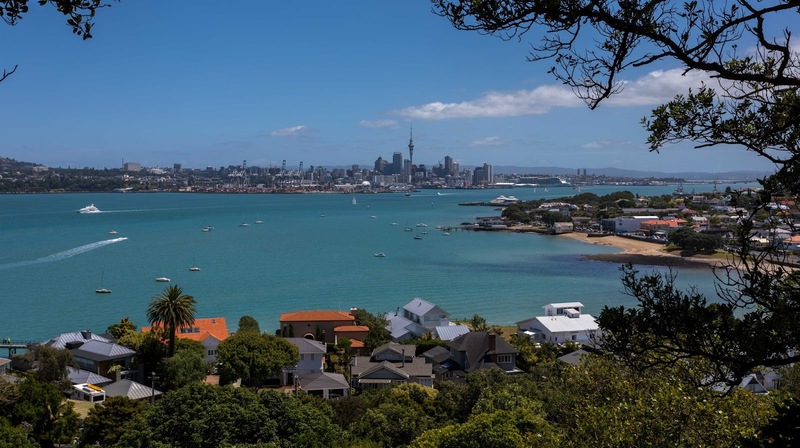 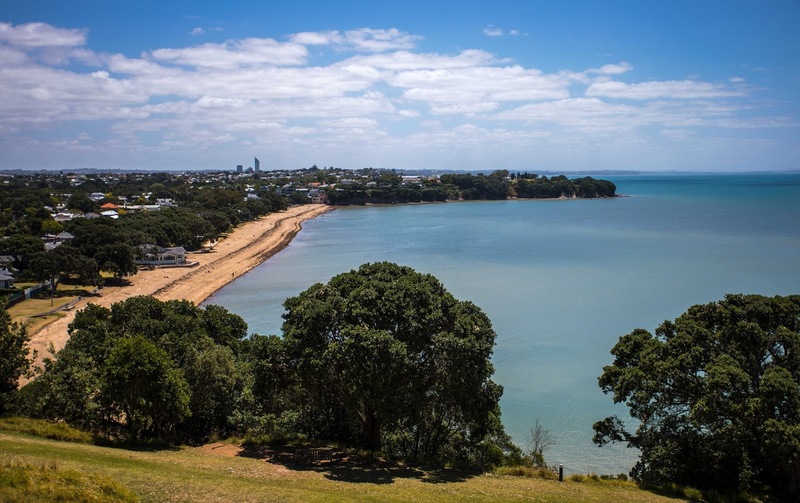 As a result and in its present form as a historic reserve it offers many easy walks with amazing views of Auckland and the Hauraki Gulf. 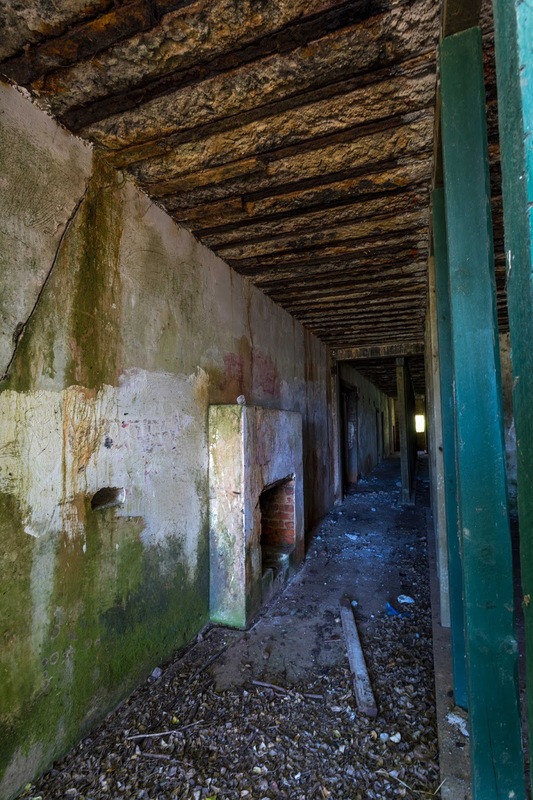 Many old above and below ground installations to look at - bring a torch. There is an excellent cafe at the nearby Torpedo Bay Navy Museum. 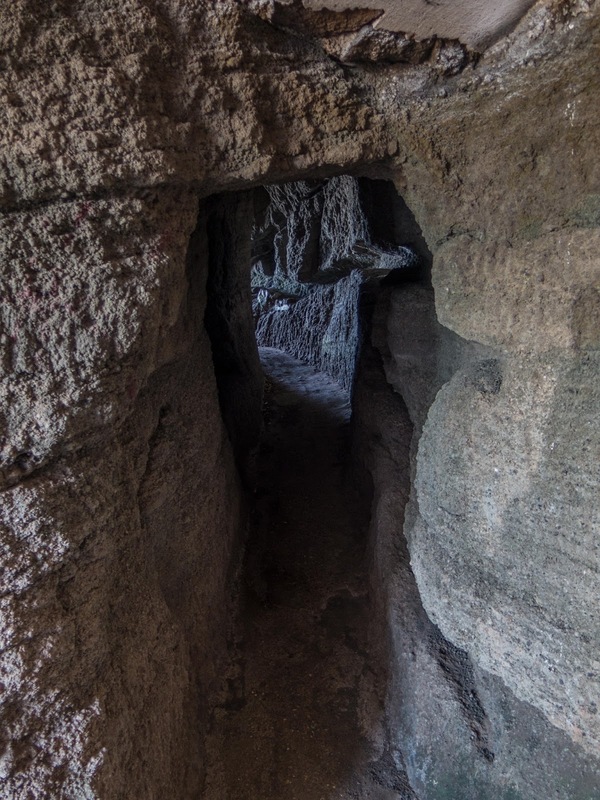 Inside one of the many installations that give one a sense the hill is a honey comb. 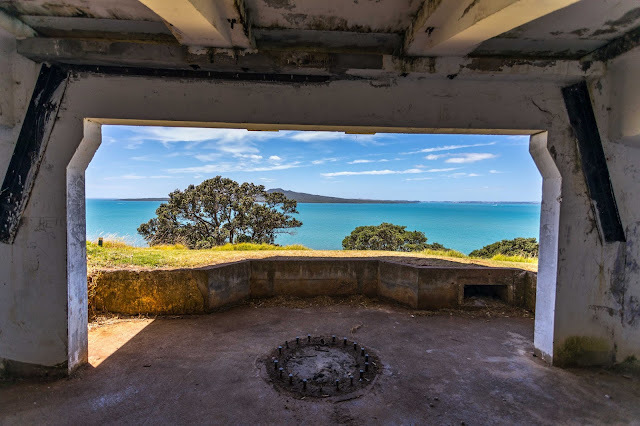 East facing old gun emplacements - not a bad view for a workplace.